At Hooper’s Tire Outlet we offer full service when it comes to new and used tires. Your quality new or used tires in Rochester, NY will be the perfect fit for your vehicle. One of the many benefits of purchasing your new or used tires at Hoopers Tire Outlet is that you can take advantage of our free, fast and expert tire installation services. We will quickly take care of mounting and balancing the tires you have purchased with us. So you can be sure when you and your vehicle are back on the road, your new tires from Hoopers Tire Outlet will help keep you safe and sound. When a used tire just won't do, then you should still come on down to Hoopers Tire Outlet because we have access to thousands of new tires that are available for most every make and model of cars, trucks and SUVs. And our prices on new tires are just as competitive as those we offer on our used tire selection. In addition to tire sales & installation, Hoopers Tire Outlet also offers tire repair & TPMS services. Tires keep losing air? We will diagnose your problem and inform you if your tire can be saved with a repair or if replacement is necessary. 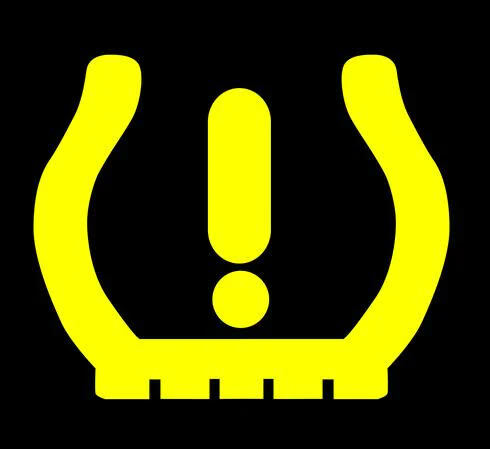 We also diagnose and service Tire Pressure Monitor Systems on most make and model vehicles. We offer mounting, balancing, & tire rotation of customer supplied wheels & tires. Re-use existing sensor. Priced per stem.